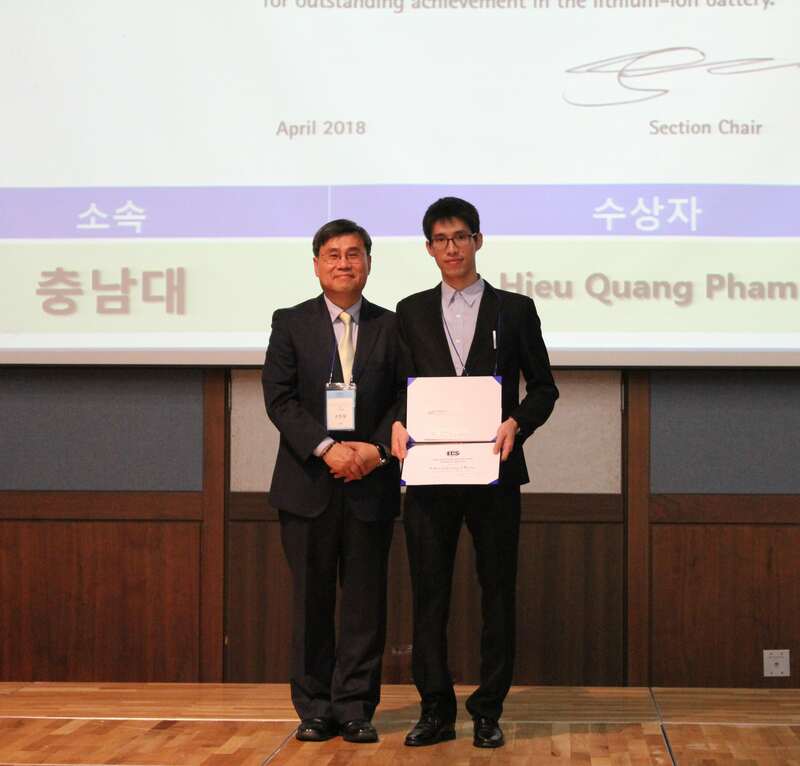 Hieu Quang Pham, the Korea Section Student Award winner for 2018. ECS recognizes outstanding technical achievements in electrochemistry and solid-state science and technology through its Honors & Awards Program. There are many deserving members of the Korea Section among us and this is an opportunity to highlight their contributions. Korea Section Student Award was established in 2005 to recognize academic accomplishments in any area of science or engineering in which electrochemical and/or solid state science and technology is the central consideration. The award is intended to encourage students who are pursuing a PhD at a Korean university to initiate or continue careers in the field. 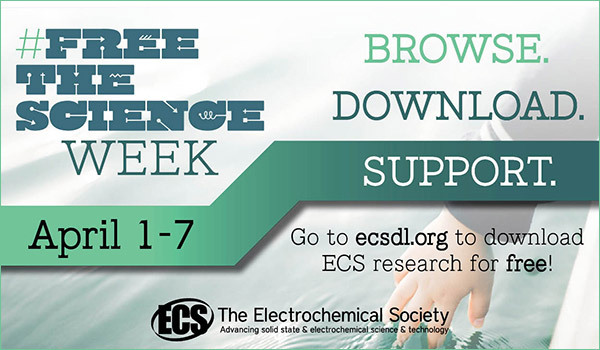 Each year ECS provides for and facilitates the use of thousands of dollars to support students and early career researchers in efforts to advance electrochemistry and solid state science. Summer Fellowships – up to four $5,000 fellowships are available. Complete the PDF application available and submit it in the ECS awards portal under Student Awards for ECS Summer Fellowships. Colin Garfield Fink Summer Fellowship – one $5,000 fellowship available. 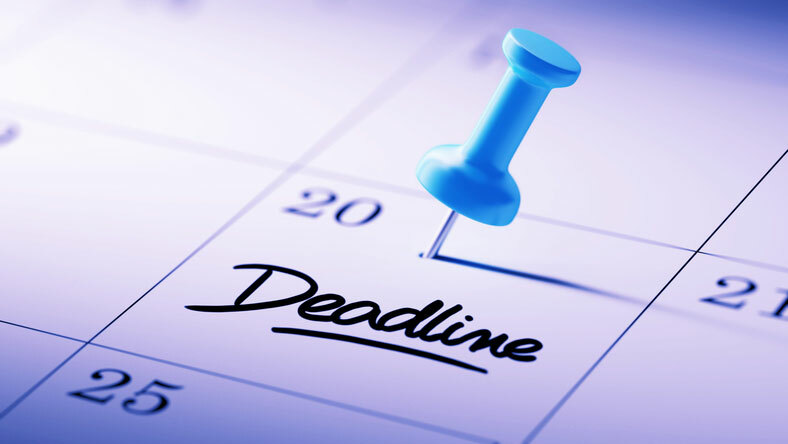 Complete the PDF application available and submit it in the ECS awards portal under Society Awards for the Colin Garfield Fink Summer Fellowship.